Off-dry German-style white with vivid fruitiness and lively acidity. This wine was named after the village in Germany's Mosel wine region, world-renowned for its high quality wines. 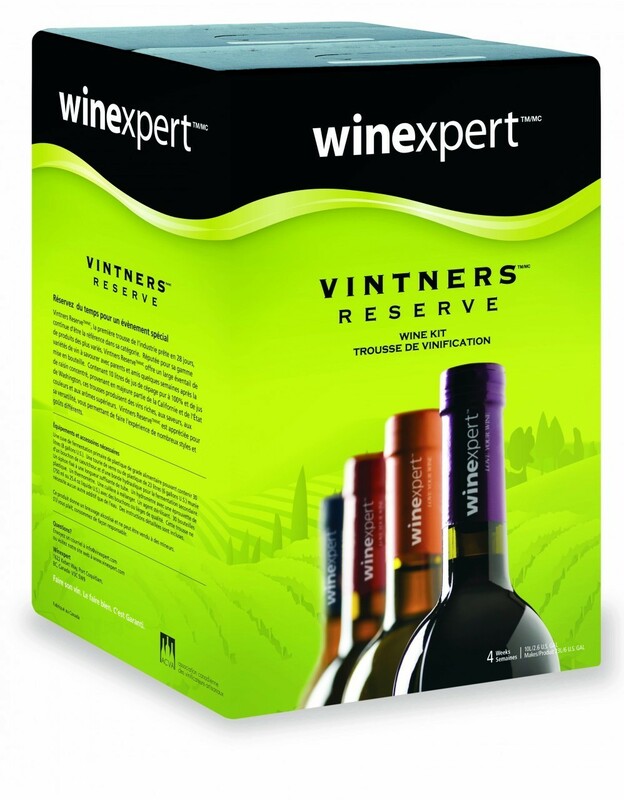 Characterized by a vivid fruitiness and lively balancing acidity, Vintners Reserve Piesporter is an off-dry German-style white with vivid fruitiness and lively acidity. Yields 6 gallons - Ready to bottle in 6 weeks.